America’s Bookie Racebook provides the best Triple Crown betting. 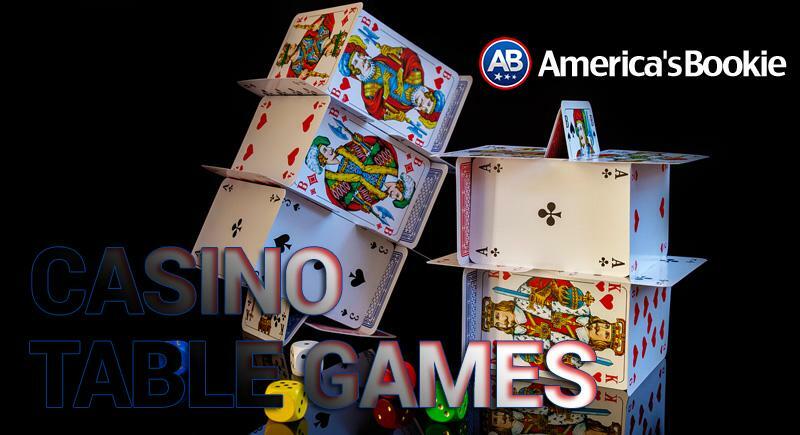 Betting on the Triple Crown has never been easier for the clients that bet on horses with America’s Bookie. The Triple Crown horse racing event is held every year third Sunday in May. Sign up and receive up to $1,500. 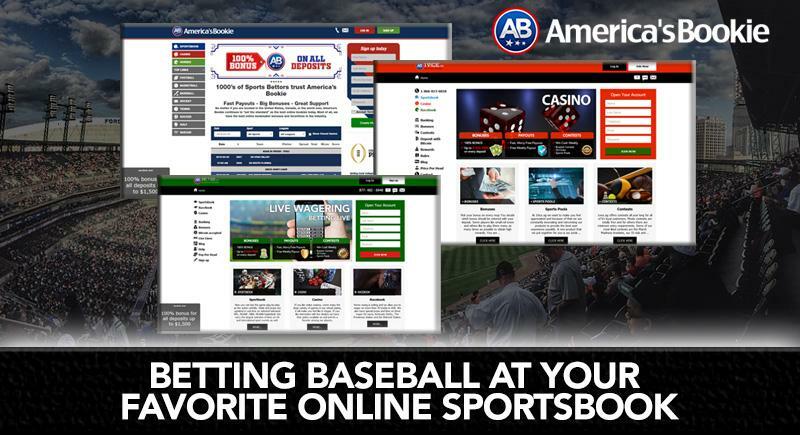 Bet on your favorite jockey or horse with America’s Bookie. In the United States, the Triple Crown of Thoroughbred Racing, commonly known as the Triple Crown, is a title awarded to a three-year-old Thoroughbred horse who wins the Kentucky Derby, Preakness Stakes, and Belmont Stakes. 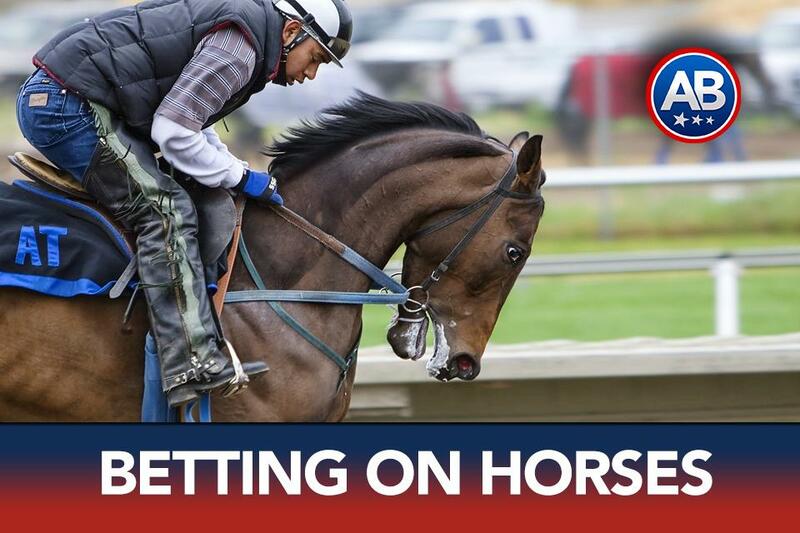 The 13-race program attracts the top horses, jockeys, and trainers in the world, which makes our clients that bet on the Breeders Cup salivate at the opportunity to bet on the Breeders’ Cup with America’s Bookie knowing they’re placing a bet with the best Racebook on the Internet. As allways, American clients are welcome to bet on the Breeders Cup with America’s Bookie. The Triple Crown is the most inspired horse racing even in the United States. The Triple Crown Championship offers a huge chanllenge and reward for clients that bet on the Triple Crown. Kentucky Derby is the first leg of the Triple Crown of Thoroughbred Racing is America’s most attended horse racing event. Said to be “The Most Exciting Two Minutes in Sports”. The Kentucky derby on of the most watched of horse racing events and is run the first Saturday in May. Preakness Stakes is held of the third Saturday in May and the Preakness Stakes is the second leg of the Triple Crown. Held at Pimlico Race Course, and is the second oldest US horse racing track only behind Saratoga Race Track. Belmont Stakes is the third and final leg of the Triple Crown held 3 weeks after the Preakness Stakes. The Belmont Stakes is held at Belmont Park in Elmont, New York. It is a 1.5 mile race course open to 3 year old Thoroughbreds. Traditionally called “The Test of Champions” due to being a longer track and often tests the durability of the top race horses.